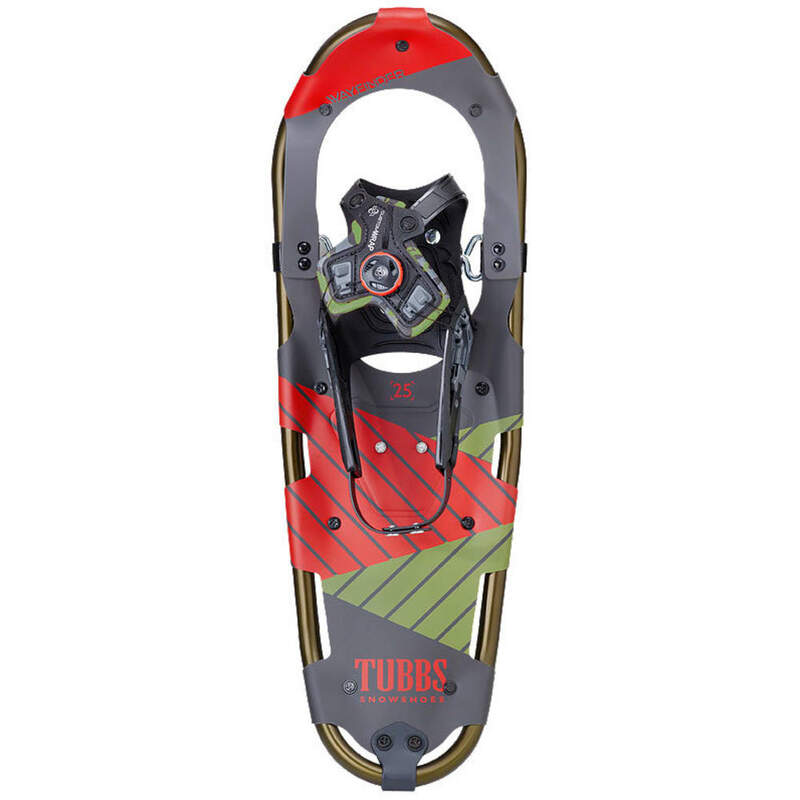 Perfect for snow-covered meadows and city parks, the Tubbs Wayfinder men’s snowshoe is built this with easy-to-use CustomWrap™ bindings and integrated heel straps that deliver a full-coverage fit with a simple click-and-twist. You’ll be on the trail in no time! Dimensions 10in. x 36 in. Weight per Pair: 5.6 lb. Mfr Rec. User Weight (with pack): 220+ lb. Avg. Weight (pair): 5.6 lb. Dimensions: 10 in. x 36 in.